Filter By Height: Show All 5'4" 5'5" 5'6" 5'8"
Loved wearing this skirt! Wore it to a wedding and felt comfortable the whole night. Lots of people asking where it was from because they loved it too! 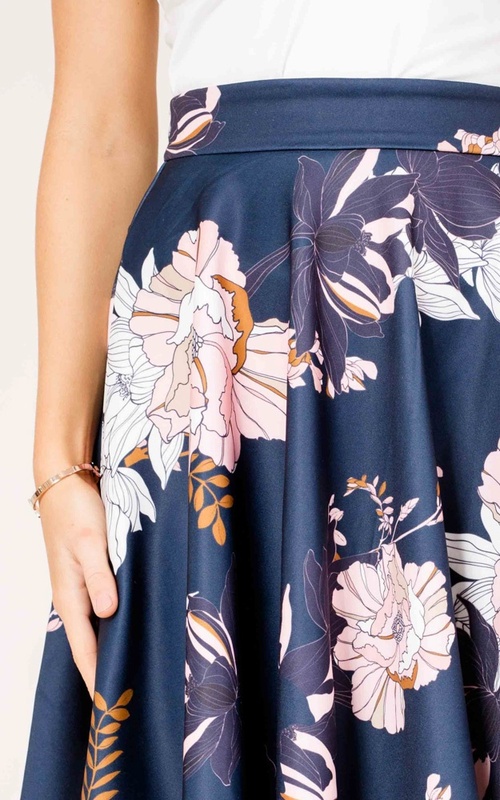 This skirt is absolutely beautiful and exactly as pictured. The material is as expected. However, I agree with the last reviewer. The skirt sits very high on my waist (on my ribs actually) and it has no stretch. While wearing, it was very hard to zip up, but it was easy to zip up on its own, if that makes any sense. 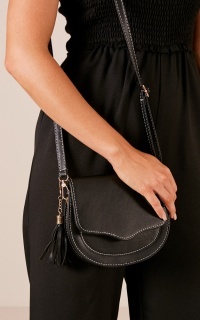 As the zip is so hard to zip up, it would be handy to have a hook and eye closure. I would buy the next size up.